Blum 563H5330B Tandem Plus Blumotion 563H Undermount Drawer Slide, 21"
Silent and smooth functioning of drawers solely depend upon the slides integrated in it. We offer hundreds of slides and allied mechanisms to add flair to drawer handling. We ensure to deliver a seamless user experience and enjoy the exceptional performance forever. 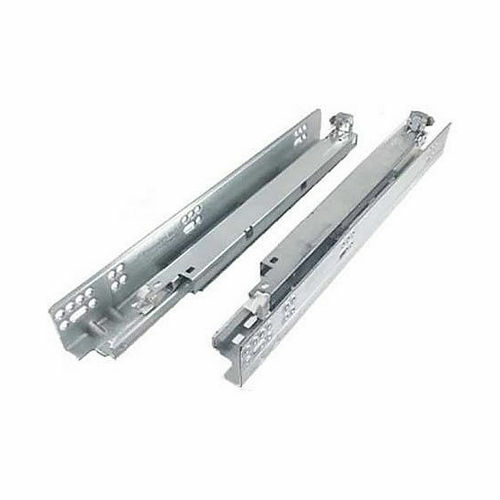 Various installation modes, integration of ball bearings, and heavy-duty capacity of these drawer slides add immense potential to serve you for years. Count on our collection of drawer slides and enjoy a timeless experience of using a perfect drawer system. We know; you adore the silence and functional excellence of every element around you just the way we do. 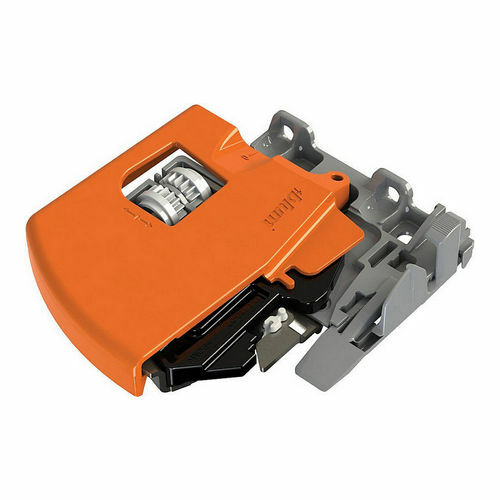 Blum 563H2290B10 Tandem Plus Blumotion 563H Undermount Drawer Slide, 9"
Blum 563H3050B Tandem Plus Blumotion 563H Undermount Drawer Slide, 12"
Blum 563H3810B Tandem Plus Blumotion 563H Undermount Drawer Slide, 15"
Blum 563H4570B Tandem Plus Blumotion 563H Undermount Drawer Slide, 18"